Atlanta Blogger: MiMi Did The Right Thing!! You Go MiMi!! 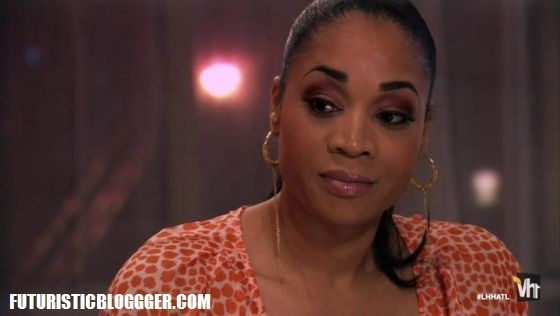 I’m so proud of mimi and the way she handle Stevie J. I’m even convince she is fished with him. it don’t matter he had abortion because the damage is already done. You Go Mimi for standing your ground and being a strong woman. I’m sure a lot men would love to treat her right!! — What do you think?? leave me a comment below. I will respond. — What do you think?? leave me a comment below. I will respond. That’s right girl. Love thyself heal thy self. Your love for others will grow from there.